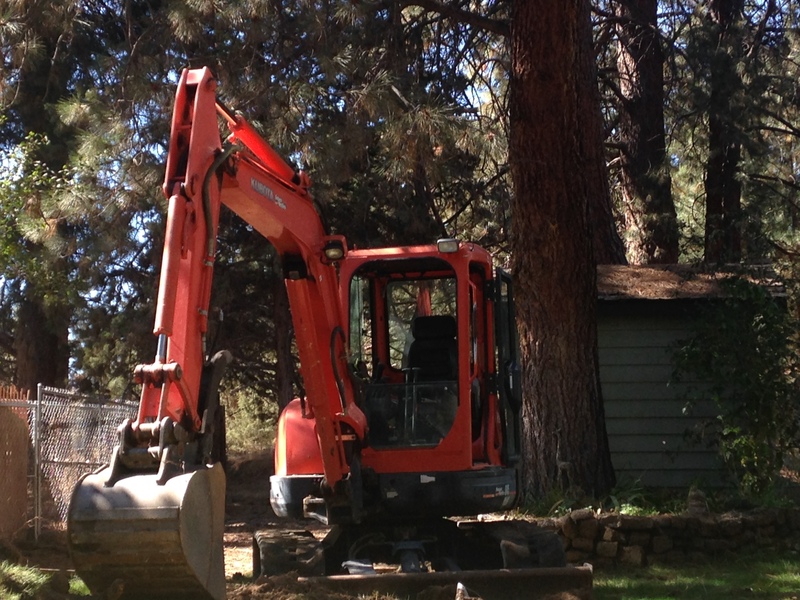 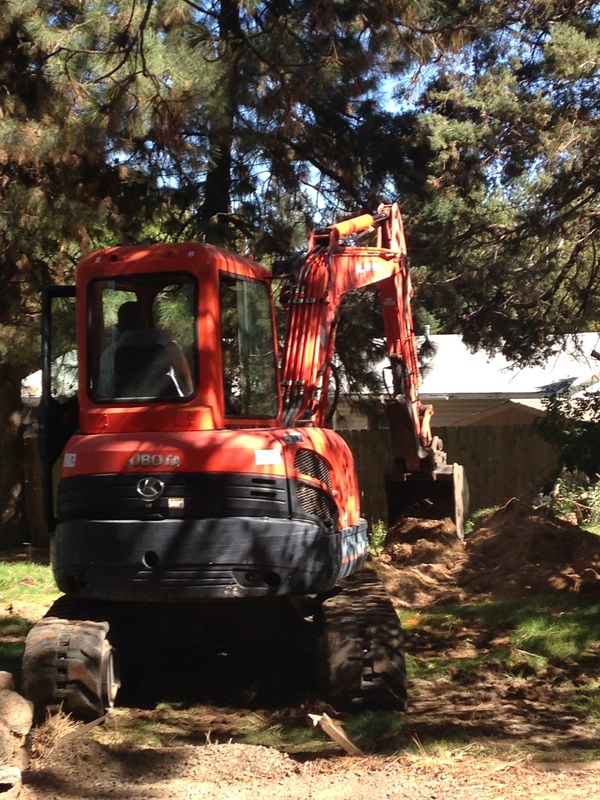 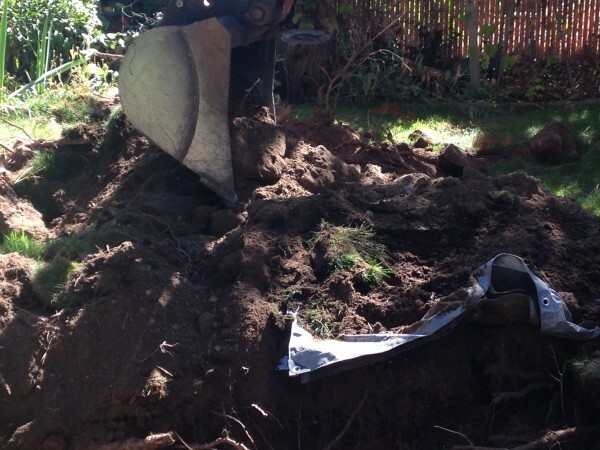 Septic installation requires a certified crew to make sure the job gets done correctly. 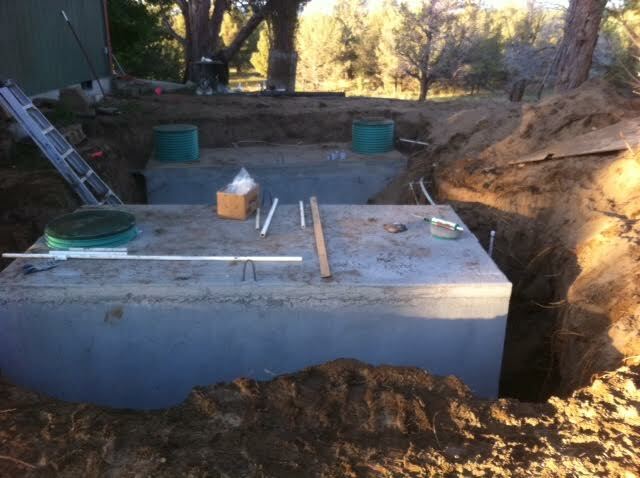 We are fully certified with DEQ and can handle your next project. Call us for a quote or consultation on your next septic project. 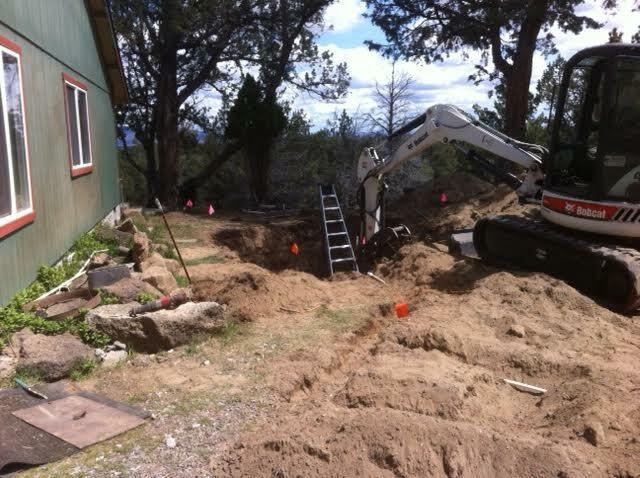 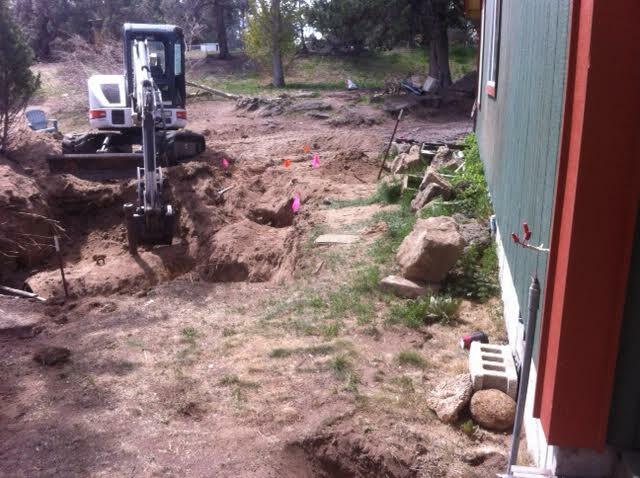 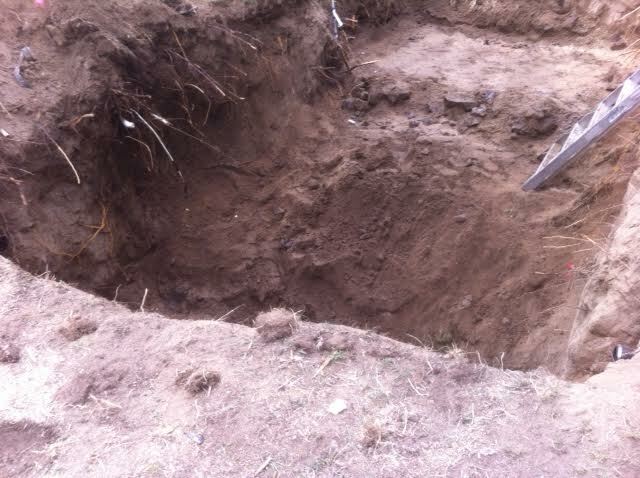 We can prep, excavate and install your septic system from start to finish.